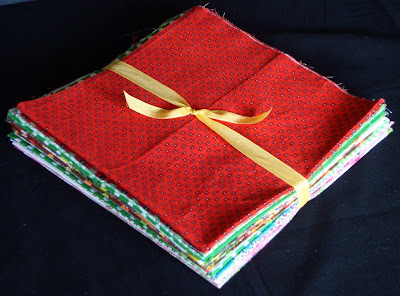 Hollyhock Quilts: New Destash! Vintage Flannel Fat Quarters ~ $1 Each!! New Destash! 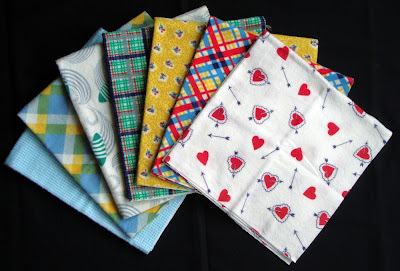 Vintage Flannel Fat Quarters ~ $1 Each!! 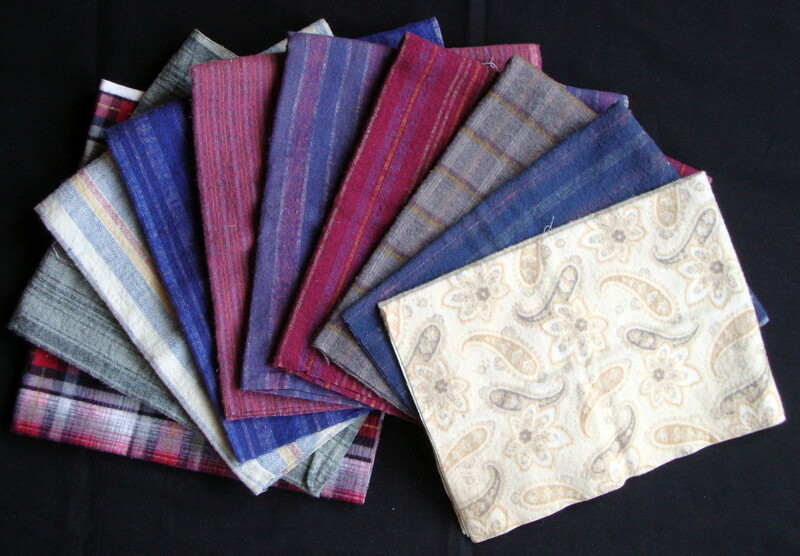 Thank you SO much for helping me reduce my piles of Vintage Cotton Fat 1/4s! I have listed a couple of groups of Vintage Flannels for $1 EACH!! These would be great to bundle up with this winter. The top group would be great for a guy quilt and the bottom would be cute for baby/child. 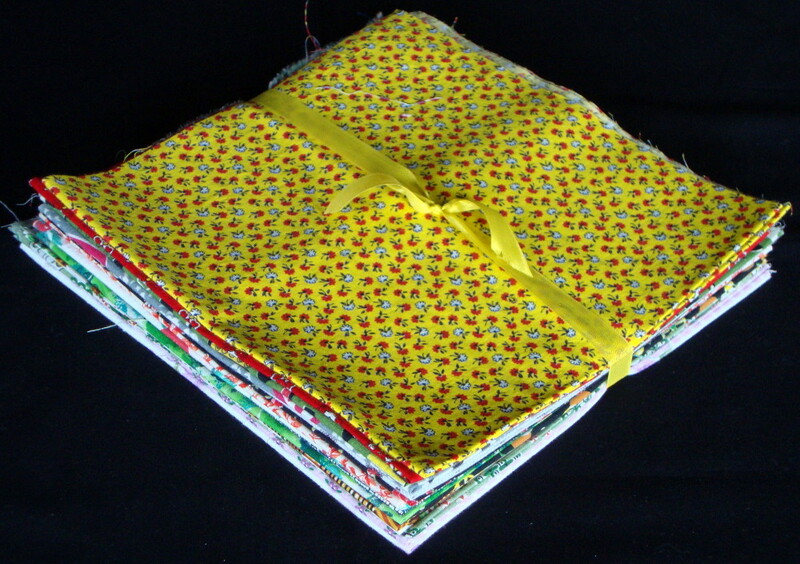 There are a couple more really nice groups of the Vintage Cotton Fat 1/4s left on Etsy if you are interested.